Wow, that’s amazing!!! Advertising assortment complete. We can do a lot for your personal advertising. 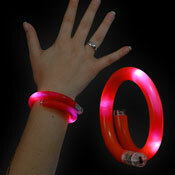 We offer merchandise article for amusement parks, zoos, festival of lights, fairs, concerts and much more. Thanks to 3 LEDs in different colors accompanied with our IC- chip it has become possible to create 6 different light and blinkfunctions. With an individual grip pressure, or an attached figure, he has become one of the most popular promotional items. Every single magic stick now is enabled to emitt each of the 3 colors red, blue & green. The necessary 3 x AG 13 batteries are included. Stylish Trend glasses with tinted lenses. 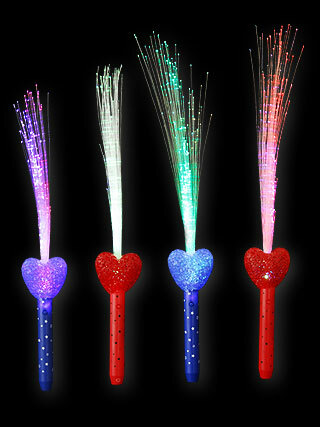 With electroluminescent tube (EL),in different colors. Whether fun fair, October Fest or Christmas. 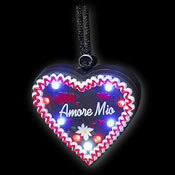 We finally offer you our flashing gingerbread heart.